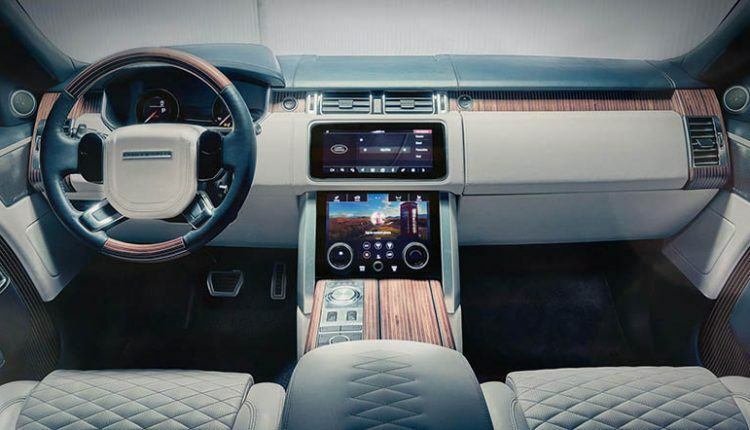 The SUV will be hand-built. 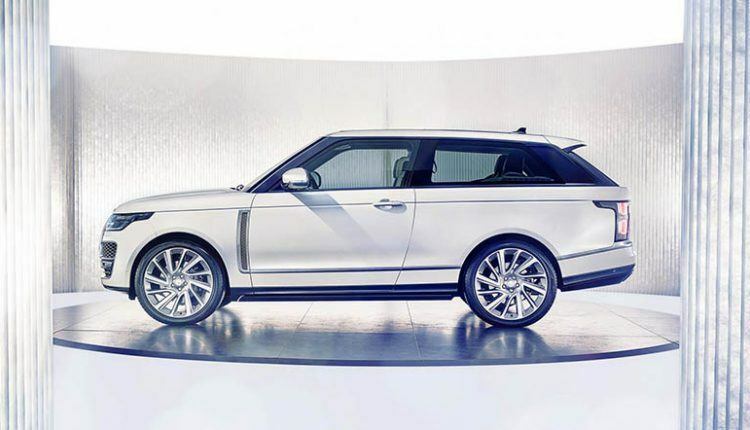 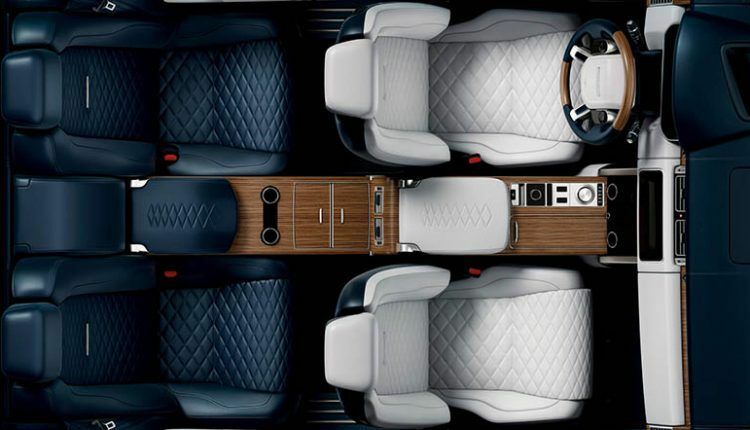 Land Rover took advantage of the 2018 Geneva Auto Show to unveil its limited edition Range Rover SV Coupe SUV which will go on sale starting at $295,000. 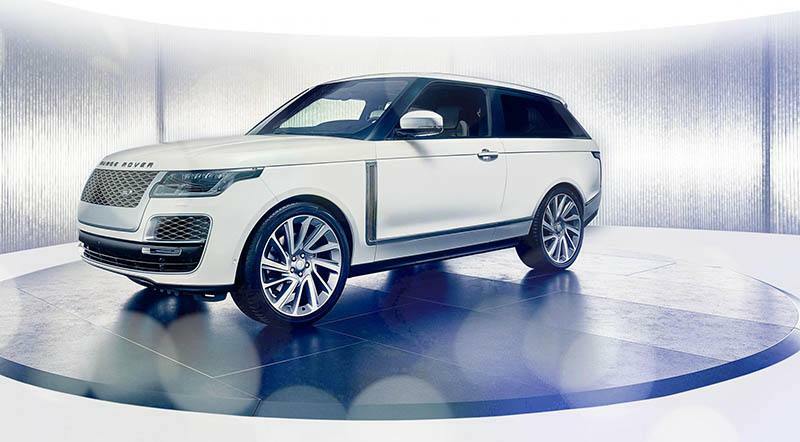 The SV Coupe is designed by the Jaguar Land Rover’s SVO personalization department. 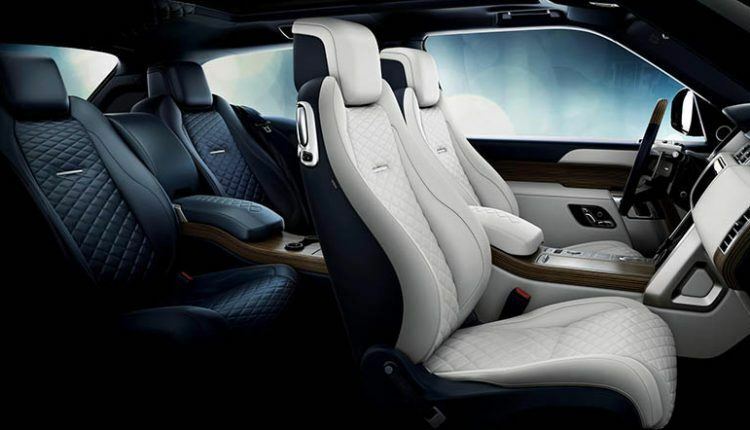 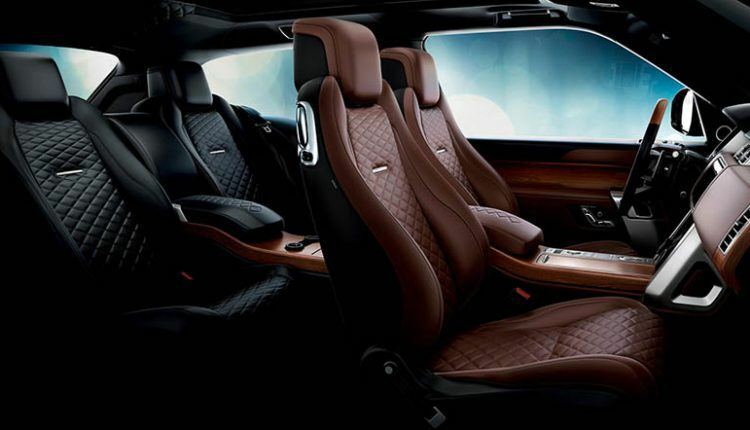 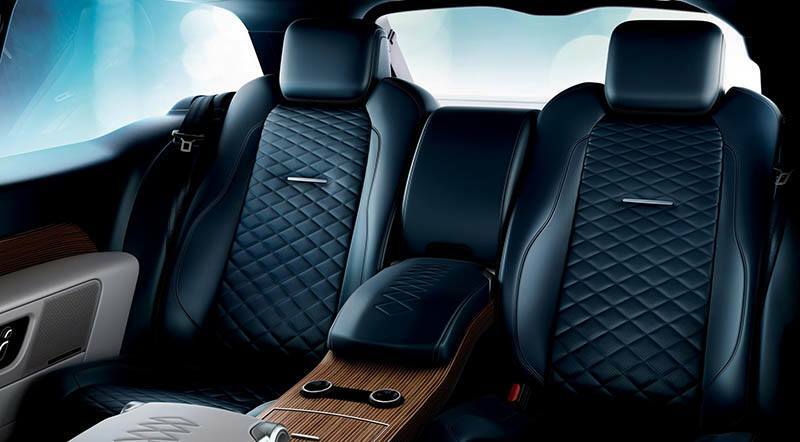 On the inside, the SUV features diamond-pattern leather seating; the front two seats are white, while the back seats are blue colored. 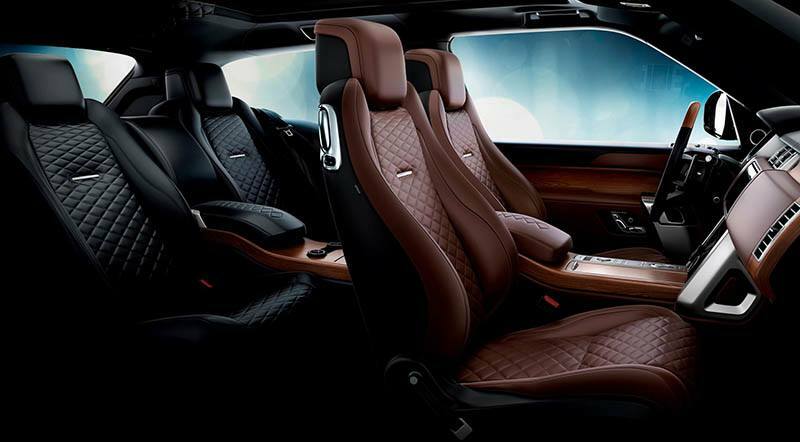 Three more color themes along with single-tone themes will also be available. A full-length wooden center console extends from the front to the back, while the front dash and door panel are also covered in leather. 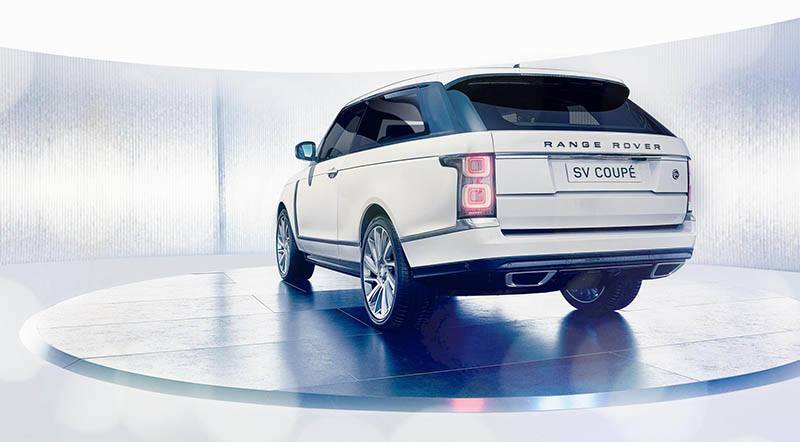 The 23-inch wheels add to the overall sporty look of the SUV. Powering the Range Rover SV Coupe is the 5.0-liter supercharged V8 engine delivering 557 horsepower and 516 lb.-ft of torque. This unit will allow the SV Coupe to hit the 60 mph mark in just 5.0 seconds with a top speed of 165 mph. 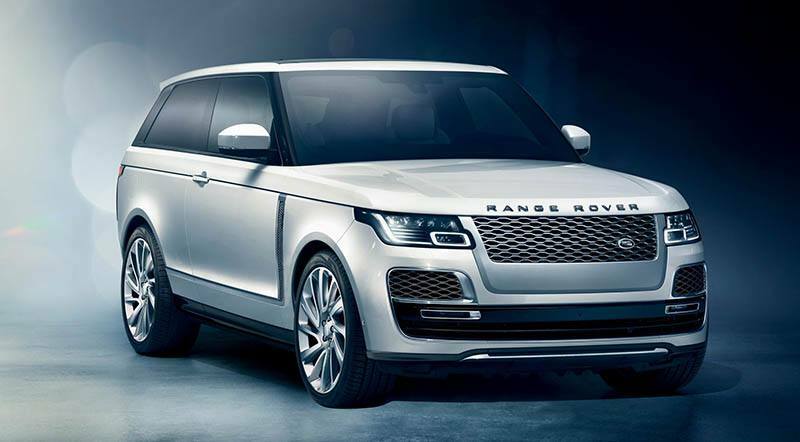 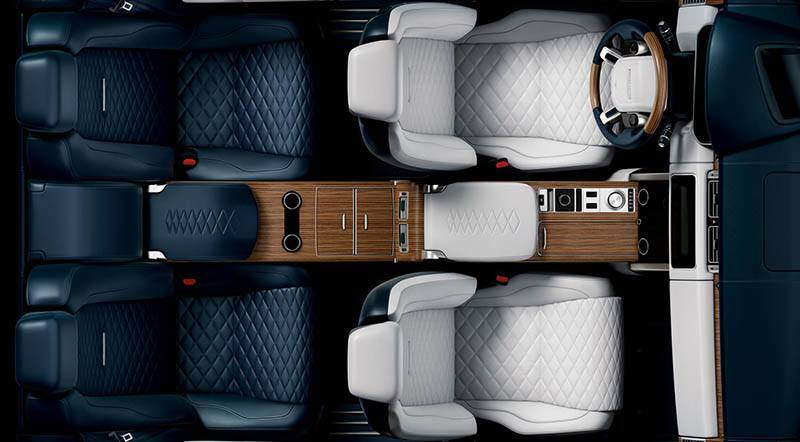 Customers buying the Range Rover SV Coupe can also opt for an optional 5-year Care Package which offers customer service and maintenance for the next five years. 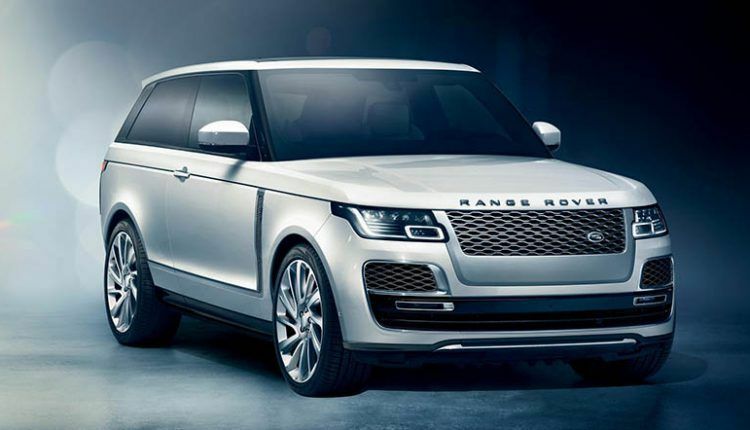 The SUV will be hand-built at the company’s factory in Warwickshire, U.K. and the deliveries will begin later this year.